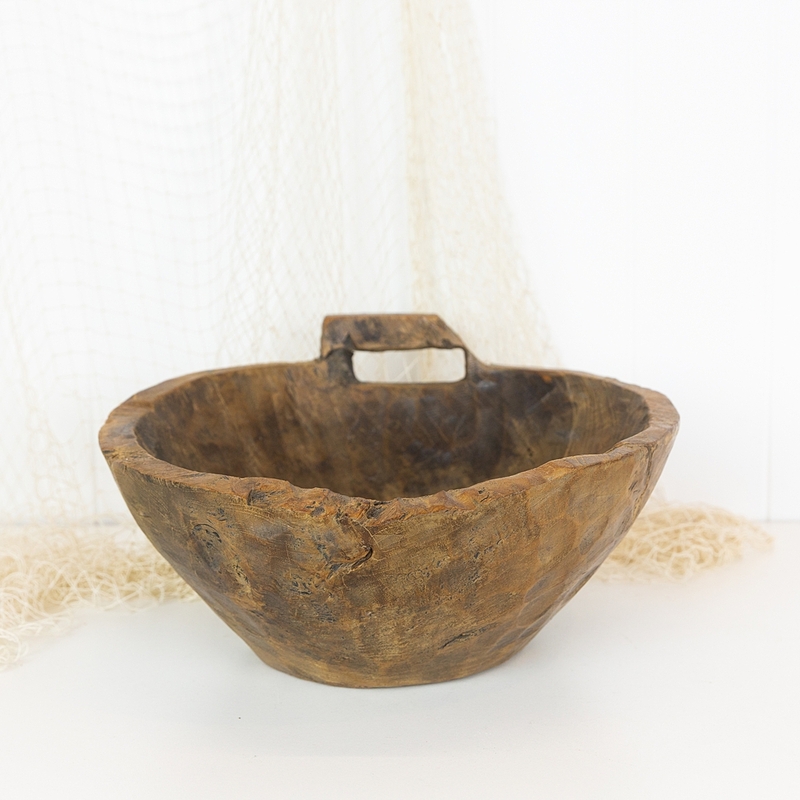 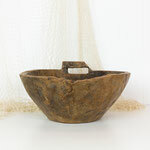 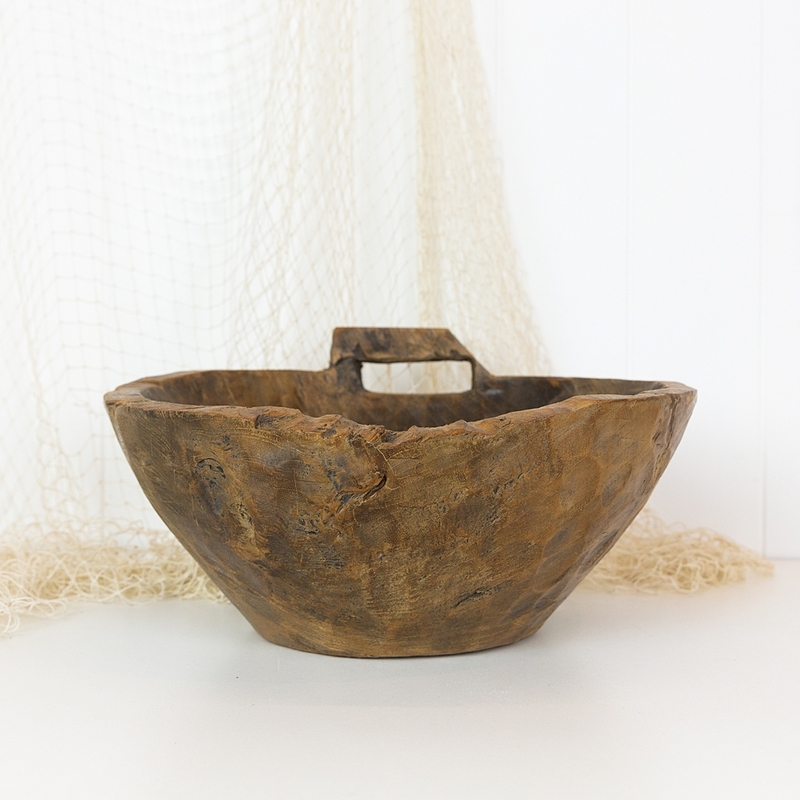 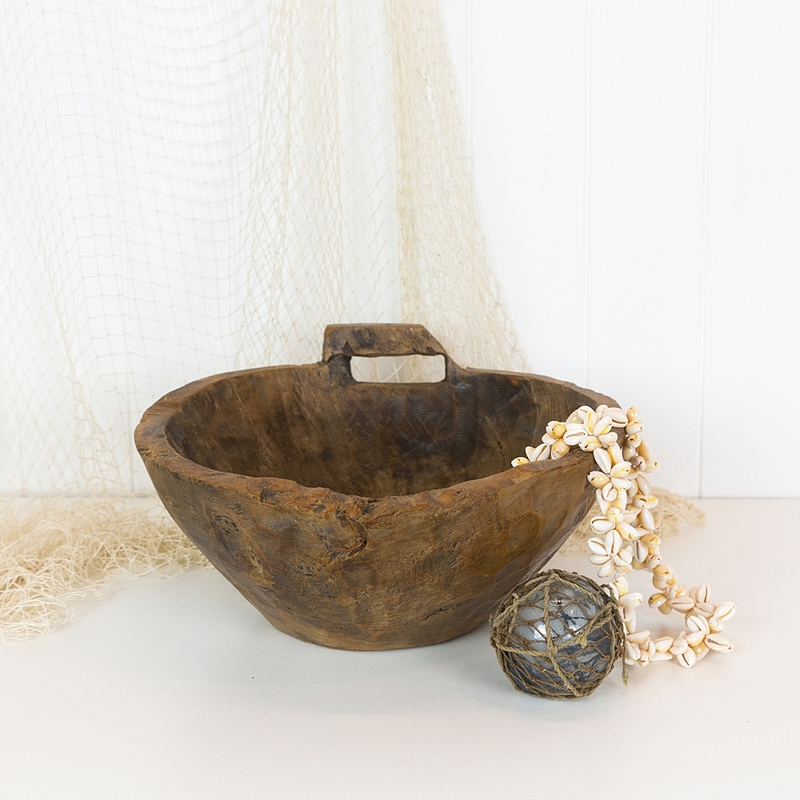 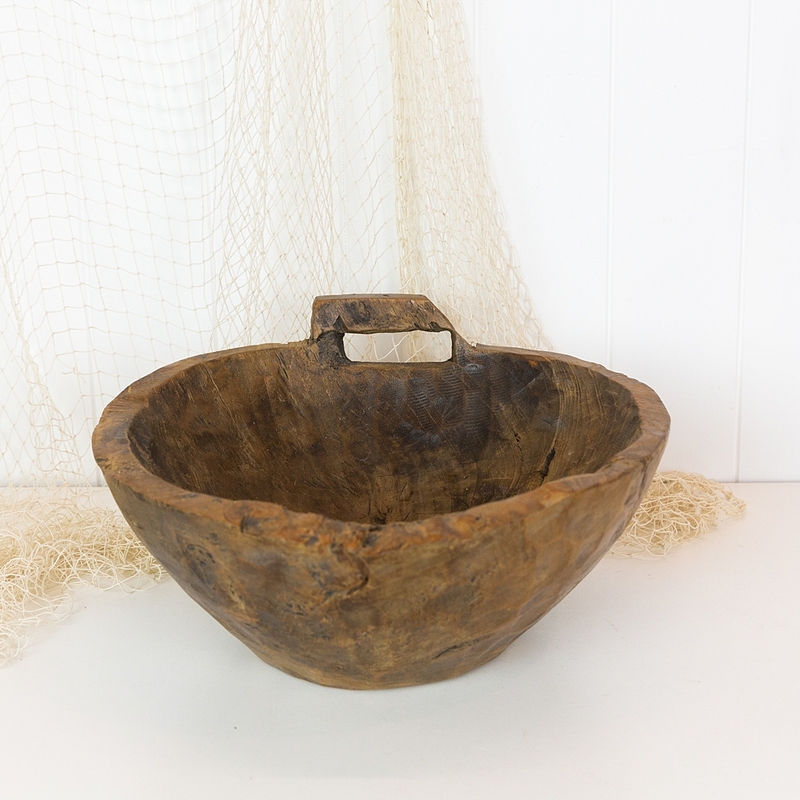 This stunning carved wooden bowl has come from Indonesia. 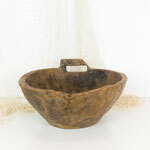 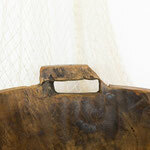 Made from a single piece of timber, it has a deep, heavy base and a small carved handles. Perfect for a sideboard or dining table, you could fill with shells. glass floats or fruit.